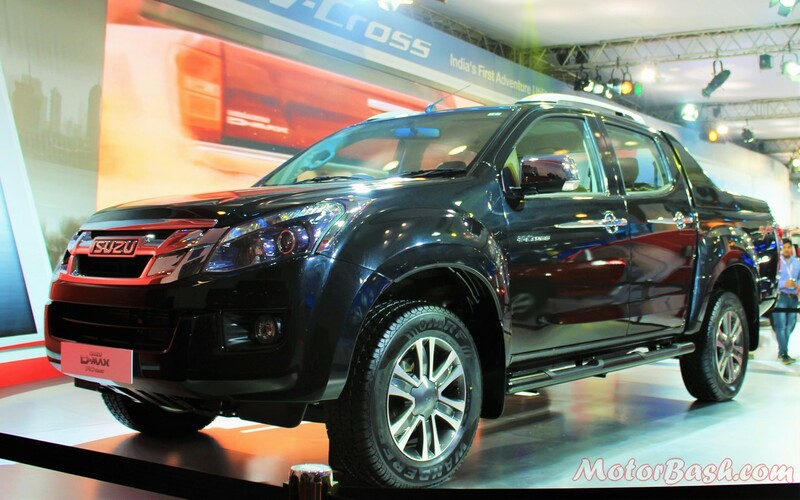 Isuzu at the Auto Expo has showcased the new D-Max V-Cross Pick-up which they are calling as the country’s first Adventure Utility Vehicle. 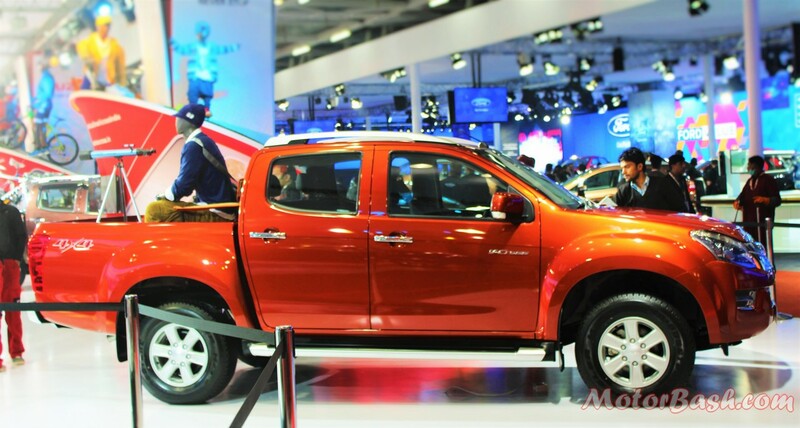 Set to be launched in India in the second half of 2016, the pick-up truck will be manufactured at the company’s new facility at Sri City, Andhra Pradesh. Production is expected to begin as early as April this year! Powering the D-Max V-Cross is a 2,499 cc four cylinder VGS turbo intercooled diesel engine producing 134 hp of maximum power at 3,600 rpm and 320 Nm of peak torque in the range of 1,800 to 2,800 rpm. The engine complies to BSIV emission norms and is mated to a 5 speed manual gearbox. Isuzu claims that the chassis frame has been designed using a new iGRIP (Isuzu Gravity Response Intelligent Platform) feature which will help provide greater stability even at high speeds and sharp curves. The large open deck can be used to carry a variety of luggage and equipment, making the D-Max V-Cross an ideal choice for those who love living outdoors. 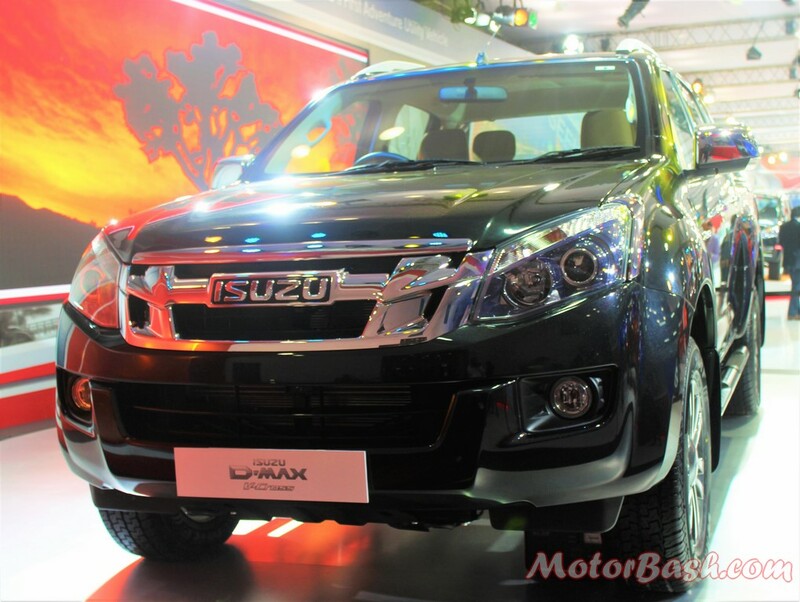 In person, the new Isuzu V-Max looked massive and gorgeous. With this we are sure, the era of pick-up trucks has arrived in India.